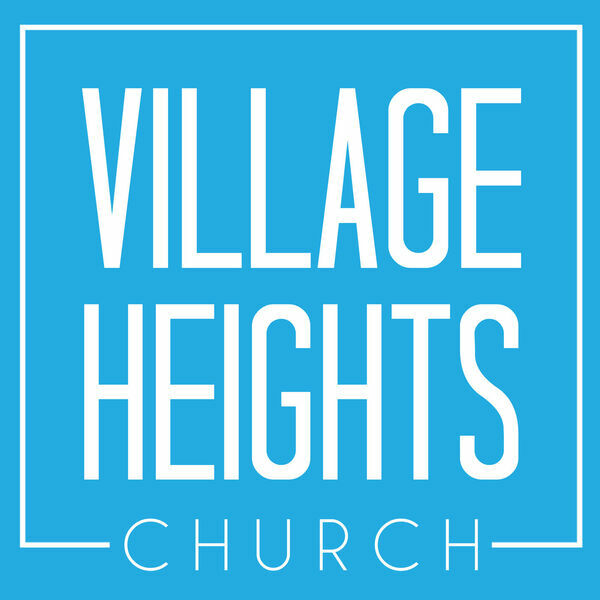 Because of the love of Christ that compels us to faith, the mission of Village Heights is to be a gathering of people crafted in expressing our faith through a love audacious enough to compel the world towards Christ. Worthing Fighting For - It's Not You. It's Me. Influence Schmenfluence - It's not You. It's Me. Love and Other Drugs - It's not You. It's Me.